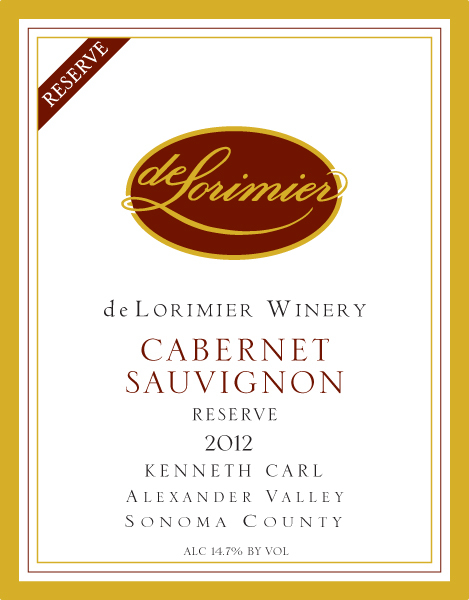 Delicious deep-set aromatics of black currant and spice-laden cedar lead into a textbook Cabernet. The smooth entry quickly moves into the spicy texture where concentrated flavors of dark cherry, currant, blackberry and cigar box appear, filling the palate and lingering. Supple tannins and oak form a firm structure that supports the fruit yet has integrated enough to make the wine approachable. This ideal cellar candidate is powerful yet has a measure of elegance and finesse. Enjoy pairing it with robust fare like standing rib roast with red wine mushrooms, or leg of lamb stuffed with fresh rosemary and garlic cloves and served with oven roasted red potatoes. From Anonymous of Las Vegas, Nevada on 9/8/2017 .